GDC is better as a team! With more than 750 sessions throughout the week, programmers, producers, artists, designers, audio & business professionals alike can learn about the latest techniques, tools, and strategies, bond as a team, and return to the studio reenergized and inspired to make great games. 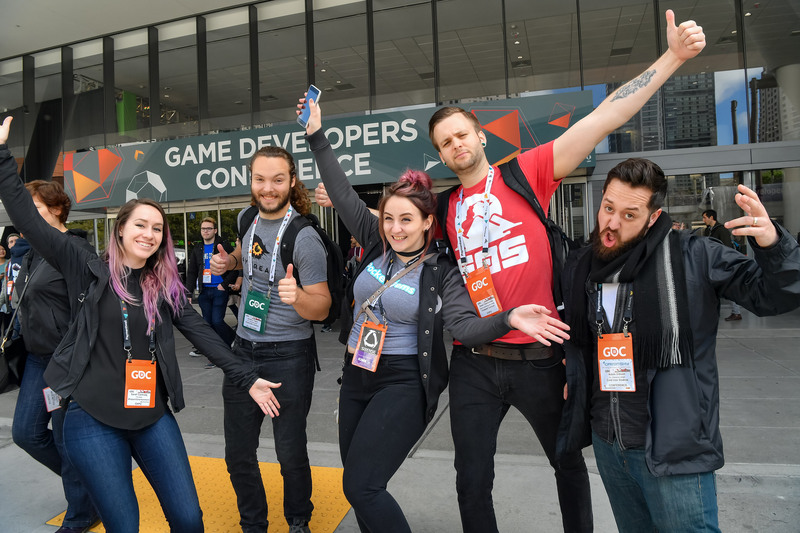 Register a group of 10 or more people at the same time for GDC conference passes and save 10% on the current price. 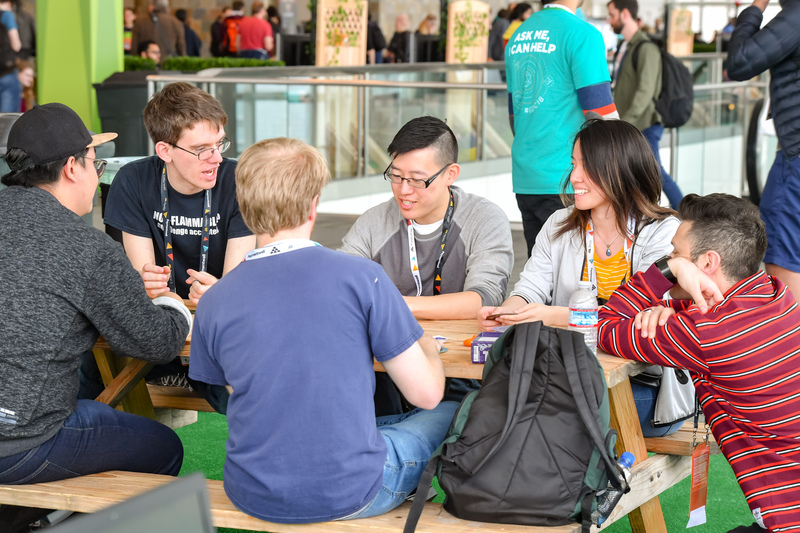 GDC group registration discount applies to any combination of 10 or more All Access, GDC Conference+Summits, GDC Conference, and GDC Summits passes. To register using the group registration discount, please download and complete the Group Registration Form and email the form to [email protected]. Join teams from leading companies for an unrivaled week of education, networking, and inspiration. “GDC is basically required in the game industry…There is simply no other show on earth that matches its scale and reach and quality."